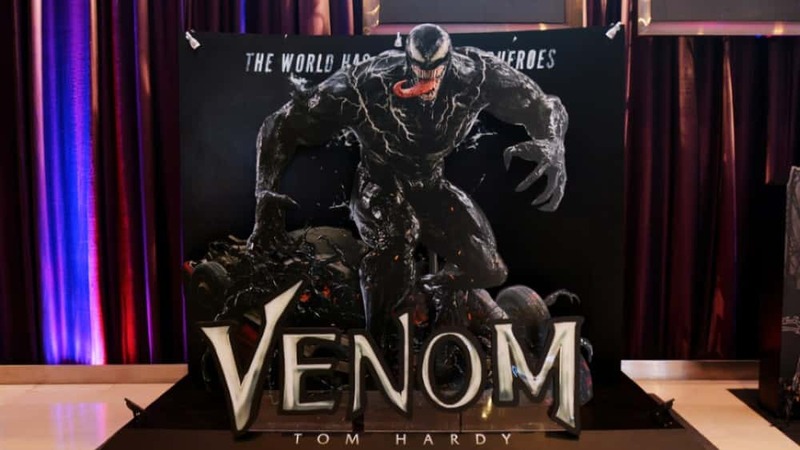 After the success of the recent Sony/Marvel antihero film Venom, it looks like Sony is giving the green light for a sequel. Sony has made negotiations with Venom screenwriter Kelly Marcel to return for Venom 2, and sources are saying Marcel will also take on a role of executive producer for the sequel. Tom Hardy will return as Eddie Brock, along with Michelle Williams and Woody Harrelson reprising their roles. A director has not yet been named, but it is unlikely that original Venom director Ruben Fleischer will return, as he’s currently working on Zombieland 2, scheduled for an October 2019 release. Venom exceeded expectations at the box office, outperforming both Star Wars and Guardians of the Galaxy. Despite lukewarm reviews, it became one of the top ten box office hits of 2018 after netting $855 million worldwide. 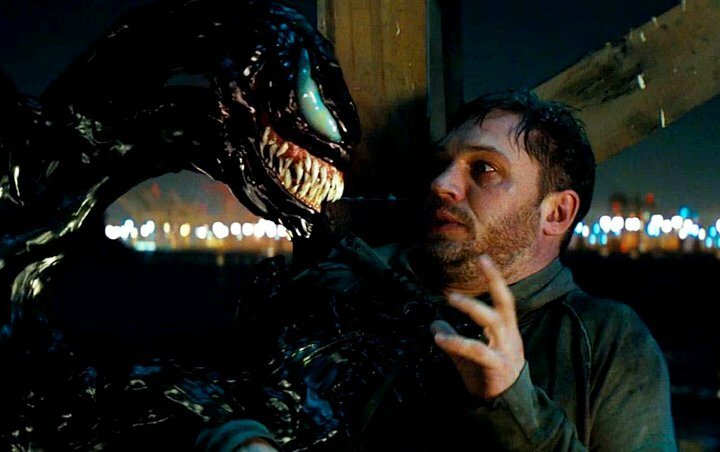 The sequel to Venom is expected in late 2020.